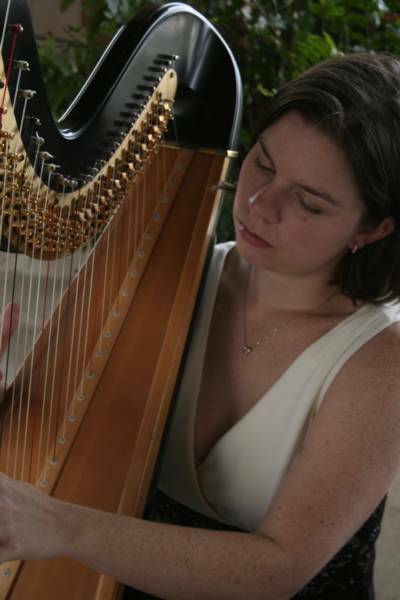 Add some sparkle to your upcoming wedding, reception, or special occasion in Louisville, Kentucky and surrounding areas with live harp music by Harpist Louisa Ellis Woodson. 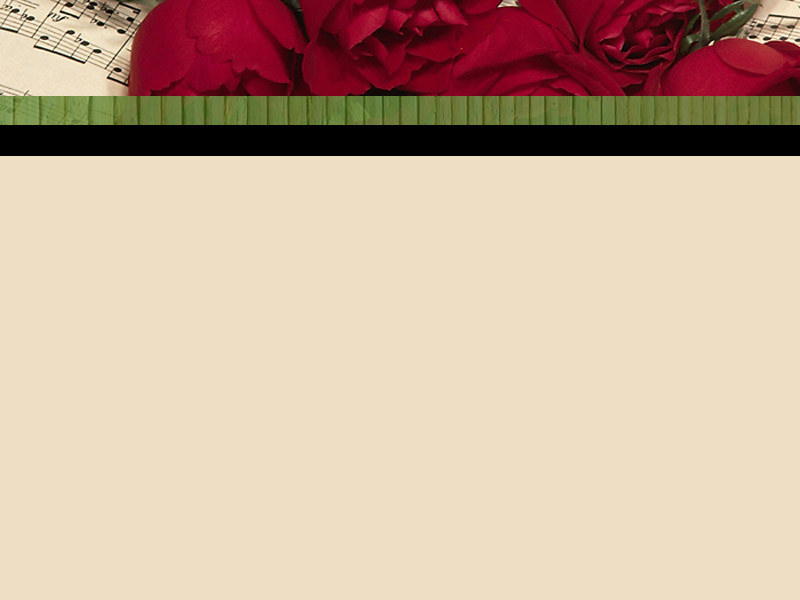 Let me help you select the music that's perfect for your event! 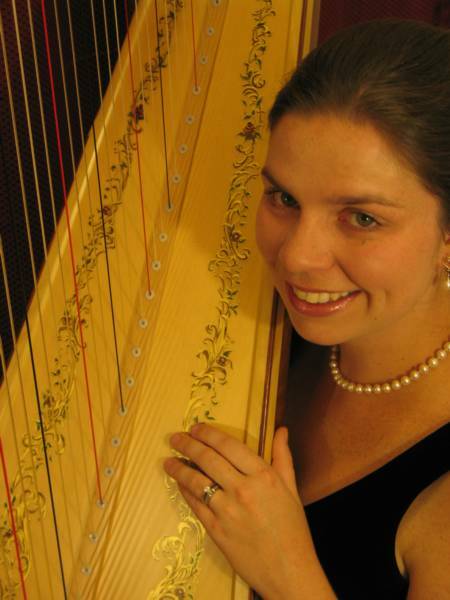 Harp lessons are also available.